SAN DIEGO, Feb. 5, 2016 -- The NASA Global Hawk will conduct several missions to collect detailed data over the Pacific Ocean from complex El NiĂąo weather patterns resulting from variations in ocean temperatures across the equator. 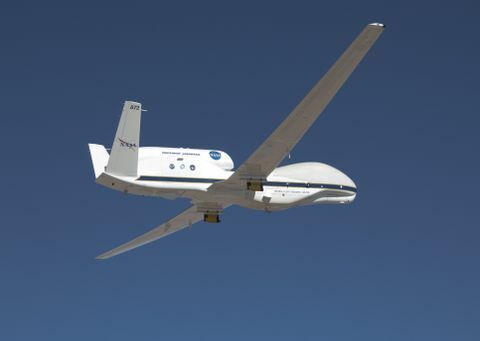 The Northrop Grumman Corporation-built (NYSE:NOC) NASA Global Hawk missions will take place from February to March as part of National Oceanic and Atmospheric Administration (NOAA)-led missions. The multi-year missions, called Sensing Hazards with Operational Unmanned Technology (SHOUT), will provide detailed meteorological measurements from a region in the Pacific that is known to be particularly critical for interactions linked to West Coast storms and rainfall. 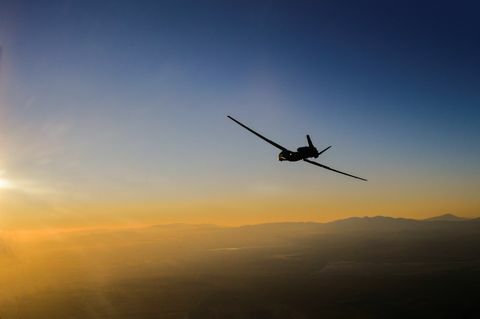 "With the ability to fly at 65,000 feet for 30 hours, the NASA Global Hawk allows us to study intense and remote weather conditions that were previously unreachable," said Dave Aguinaldo, program manager, NASA Global Hawk, Northrop Grumman. The NASA Global Hawk is one of several assets being used by scientists from NASA and NOAA to advance understanding and predictions of tropical storms, winter storms and major floods. The unmanned high-altitude, long-endurance NASA Global Hawk aircraft will work alongside air, land and sea platforms to gather data. Scientists will use this information to better understand El NiĂąo's impacts on the U.S. and to improve NOAA's observational systems, models and predictions. 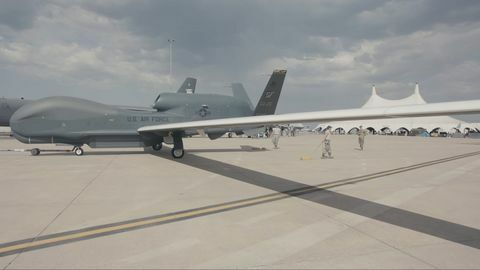 NASA and Northrop Grumman are partnered under the Space Act Agreement, which allows for shared use of the NASA Global Hawk system to conduct scientific experiments and explore new mission capabilities. Previous NASA Global Hawk missions have included hurricane research, examining the effects of greenhouse gasses and conducting cutting-edge autonomous aerial refueling trials.